In October 2015 Codex Empire released the 4-track vinyl EP “Kingsevil”. 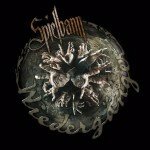 The Vienna (Austria) based project now returns with a second EP, “Cutpurse’, out on a limited edition vinyl as well this time (available here). You may expect hard hitting, 1990s EBM leaning, classy techno bangers. 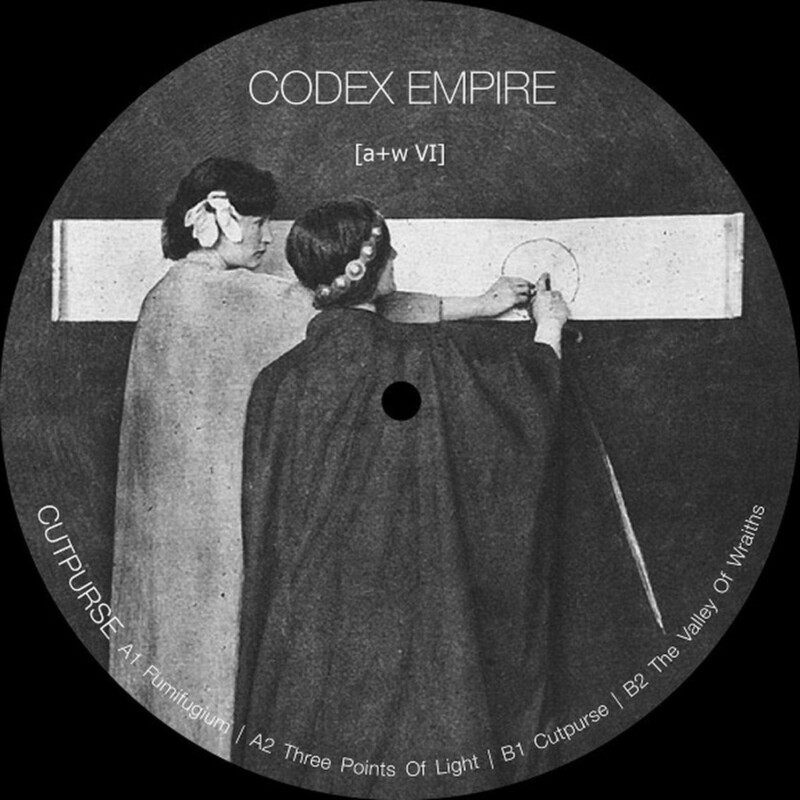 Codex Empire is the project run by Mark Crumby, an English experimental/industrial musician known for his own musical projects as well as his work with Konstruktivist. In the past he ran the Jara Discs label and published the Impulse magazine. Check out already “Cutpurse” below.